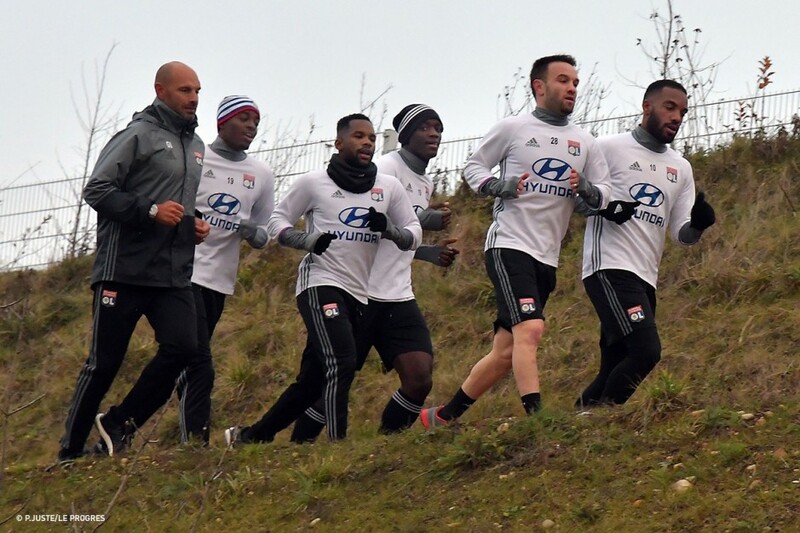 The Lyon players have had their first training session of 2017. 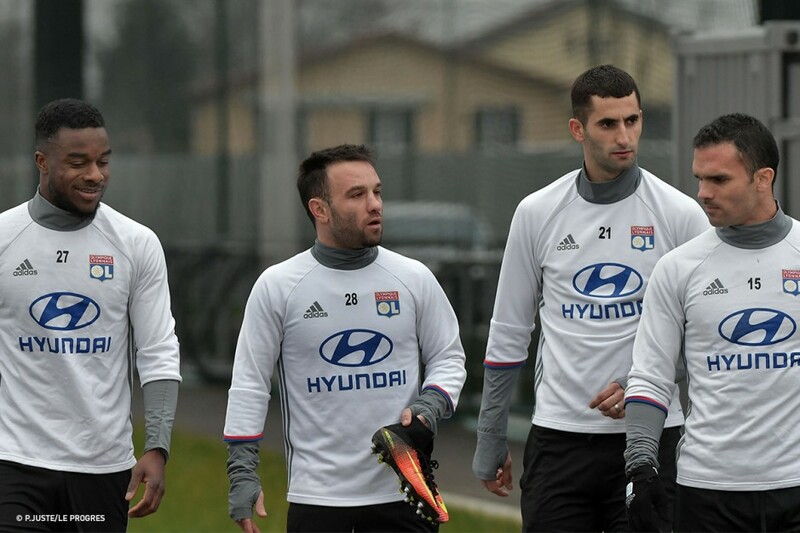 The Lyon squad hosted the visit of one of their old boys. 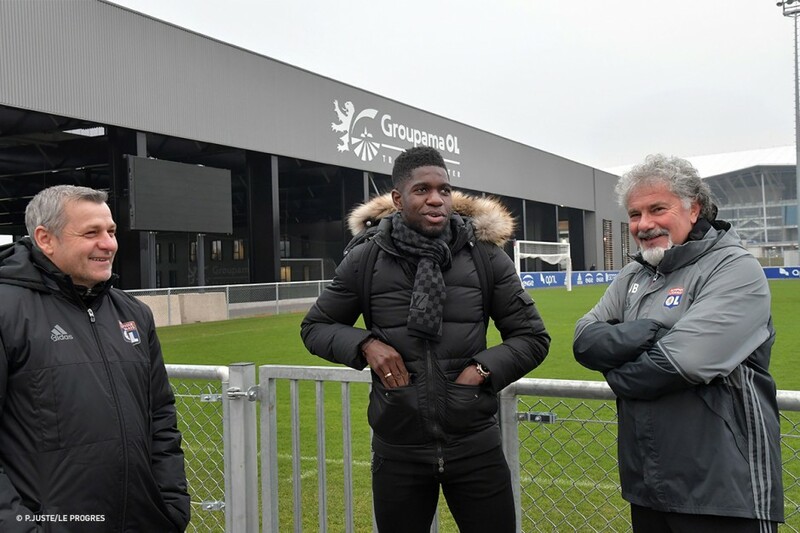 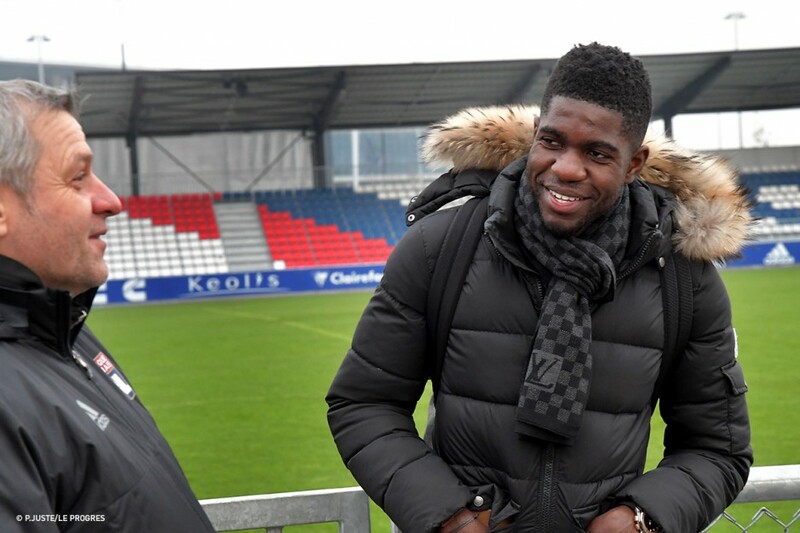 Samuel Umtiti, the player developed at OL and who transferred to FC Barcelona last summer, took advantage of New Year's Day to take a look around the Groupama OL Training Centre. 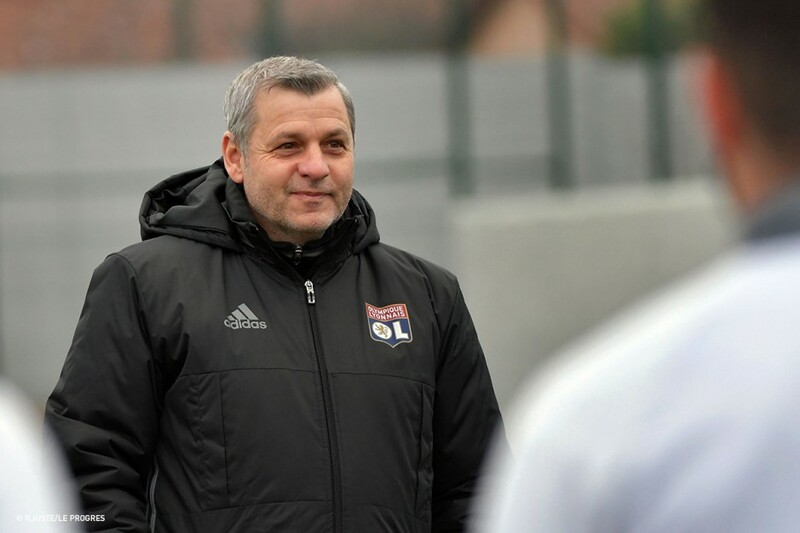 He had a good talk with coach Bruno Genesio about OL's start to the season, that of Barcelona and about his adjusting to La Liga, as well as about the difference in weather between Lyon and Barcelona. 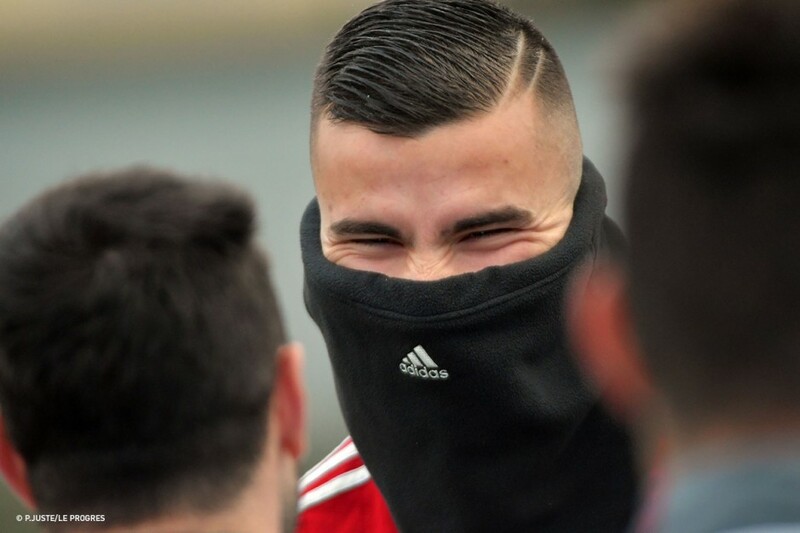 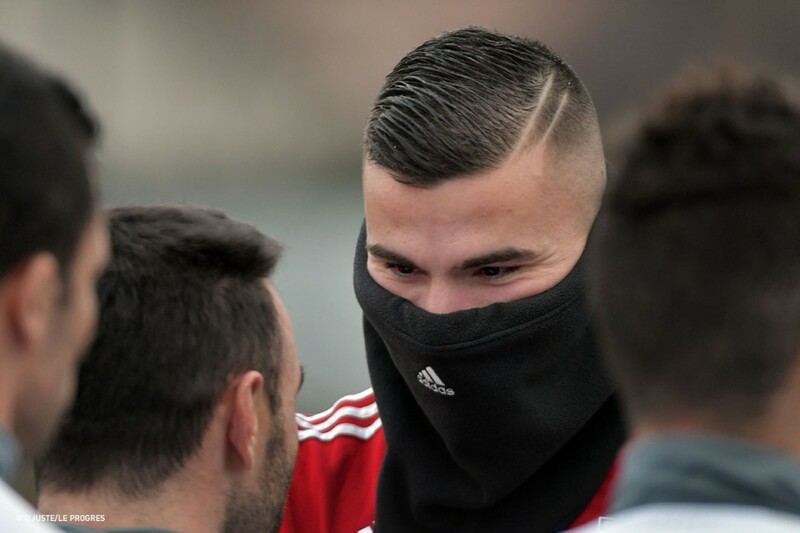 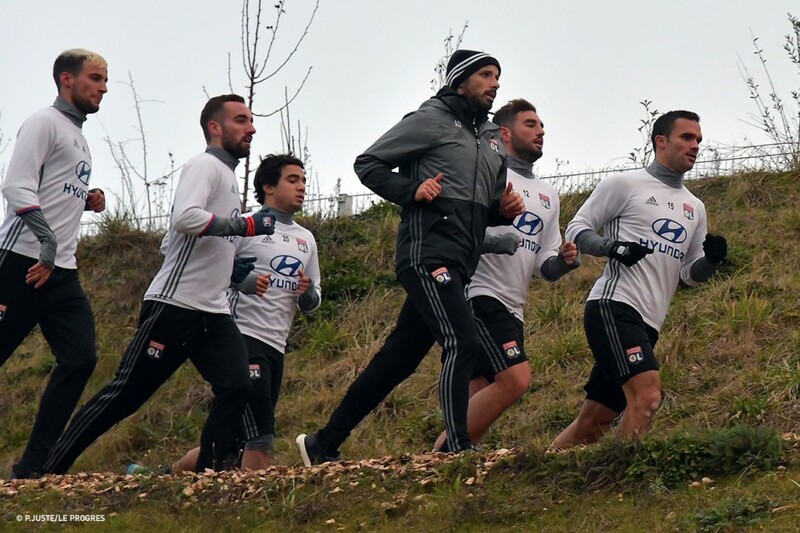 Under the gaze of their old teammate, the Lyon players, who were without Rachid Ghezzal, Nicolas Nkoulou and Corentin Tolisso, jogged for twenty minutes around before putting their boots on to get back onto the ball with some control practice, some passing and some juggling. 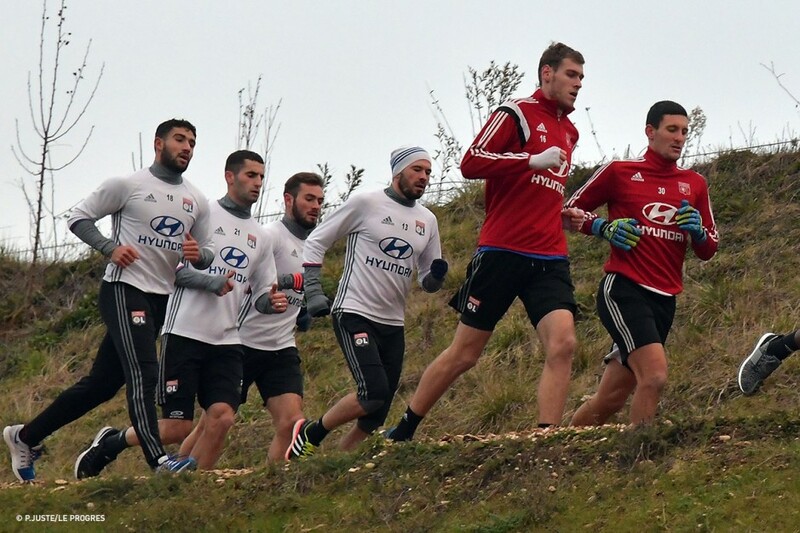 The intensity will be stepped up a notch tomorrow with a session set to take place in the morning.